Pascal Breton, the co-founder of Marathon, has stepped down as CEO of the French production company. He will be succeeded at the Zodiak Media-owned firm by Philippe Alessandri who is currently CEO of Tele Images Productions. “Pascal Breton has decided to pursue new personal projects and to concentrate on being an independent producer,” Zodiak said in a statement issued this morning. 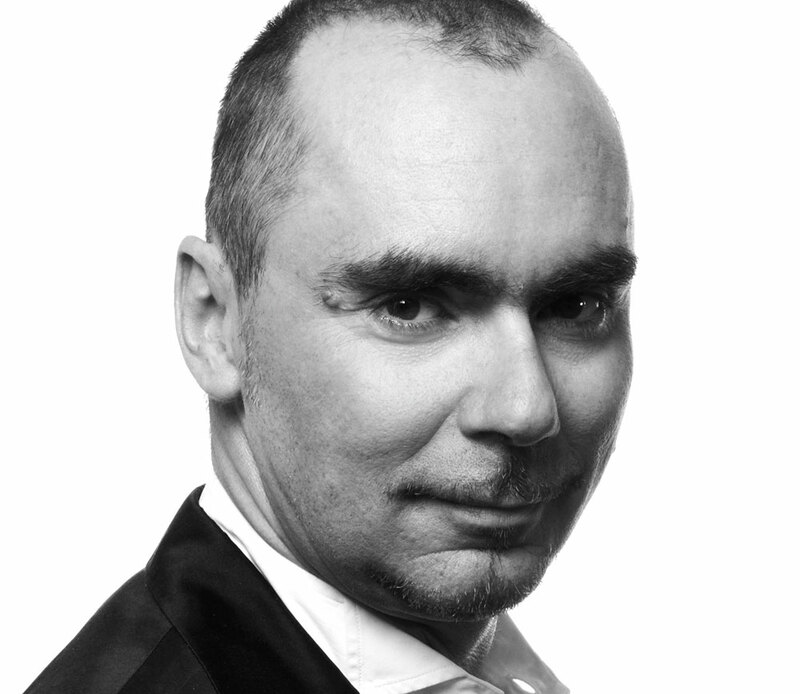 He created Marathon in 1990 with Olivier Brémond who left the industry in 2006. Breton will continue to work with Zodiak Media, the company said, while producing the series Sous le Soleil de Saint-Tropez and the international coproduction Versailles. Alessandri, meanwhile, will run Marathon in addition to his current role at Tele Images Productions. Marathon Images encompasses the production companies Marathon (Saint-Tropez, Dolmen, Summer Camp) and GTV (Blood on the Docks, Night Squad, Highlander).